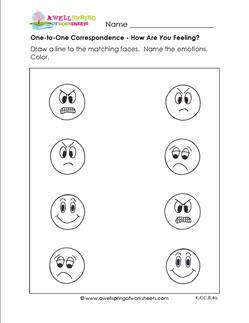 One-to-one correspondence can be thought of as simply matching objects that are the same or that go together. When learning to count, children need to learn to match one number to one object – the number one to the first object and the number two to the second object, etc. Watching children at this stage of counting is sure to put a smile on your face! 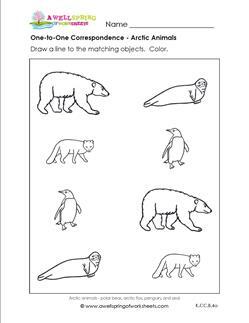 For more information about one-to-one correspondence see our blog post that offers suggestions for easy and fun ways to practice one-to-one correspondence at home or at school. Merida in the movie "Brave" loved archery! 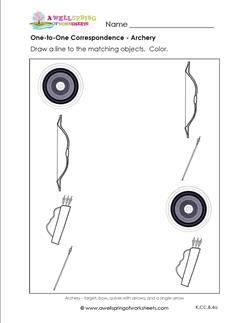 Your kids can hit the bulls eye by drawing a line to the matching archery objects. BBRRRR!! These arctic animals need to be matched to each other to keep warm. Great for a winter animal theme. One-to-One Correspondence – Royalty in the Making! Yes, Your Highness! 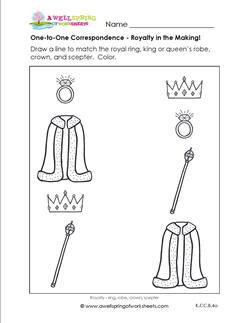 I will draw a line to match the royal ring, robe, crown, and scepter and color them.